Tracy Wade Design offers decorative painting; wall glazing; stenciling; textured finishes; murals and trompe l’oeil; and color consulting. Take a closer look, and you’ll discover why so many homeowners have chosen Tracy Wade Design. 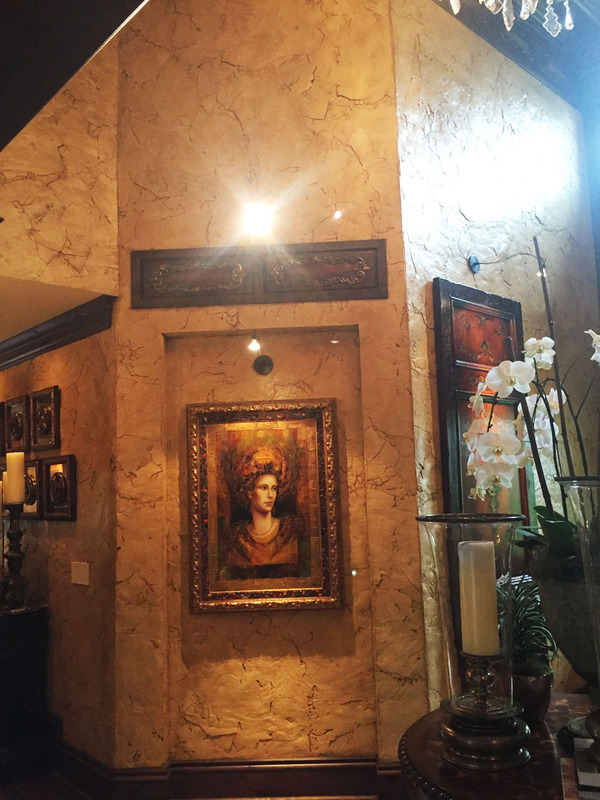 Please call during normal business hours to discuss your project.With demand growing for custom artwork, including trompe l’oeil and murals, Tracy spends considerable time creating decorative art for walls, celings, furniture and cabinetry. 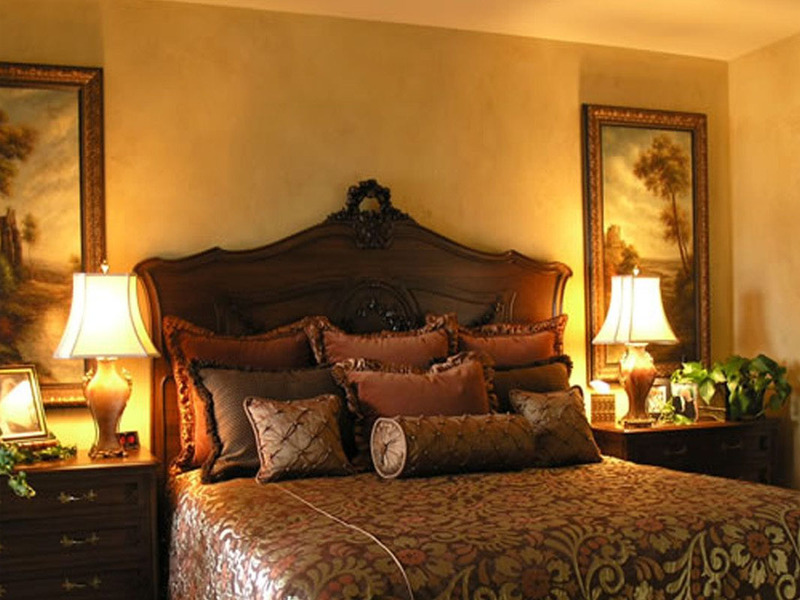 Her style of faux painting is a unique blend of paints, glaze and color, personalized for each client.